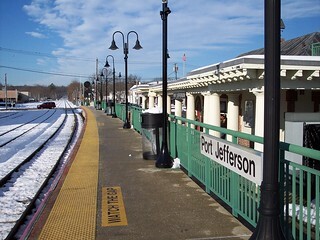 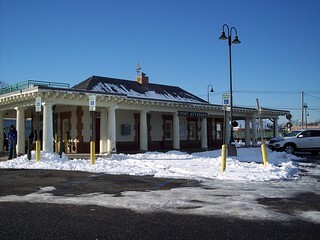 Port Jefferson has an unusual old station building. 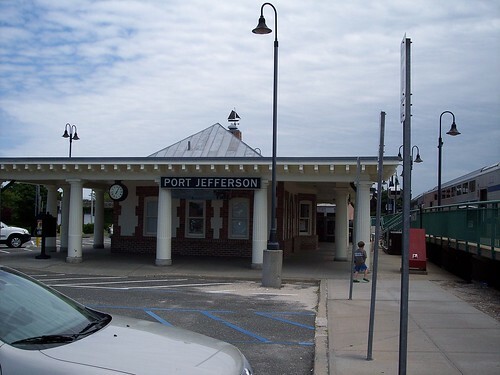 We began our journey to New Hyde Park here in Port Jefferson. 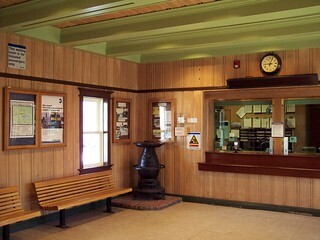 Another look at the outside and inside of the station. 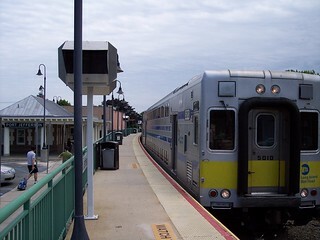 Our train to Huntington waits at the platform. 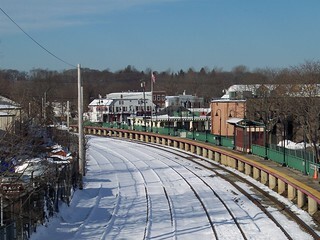 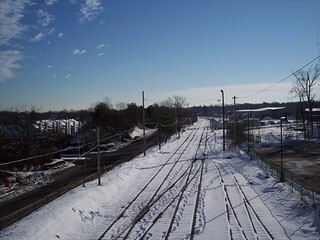 The station and the tracks heading east.